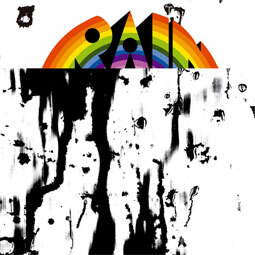 Originally released in 1972 on the Project 3 label (home also of Free Design), Rain�s self titled album is a cult item among lovers of progressive pop, psych and proto power–pop. Fantastic songs, superb musicianship, dreamy vocals, hard guitar, Hammond...Echoes of late �60s Beatles, Colin Blunstone, Zombies, Caravan, Argent, Parlour Band... *Insert with liner notes by band member Cobb Bussinger and photos *Remastered sound. "A fascinating blend of soft pop, folky psych and early prog. Rain evoke bands like Zerfas, who sound �70s but in a way that brings the best �60s music into the era." (Aaron Milenski – Acid Archives).